Is there a particular symbol that means something important to you? The Antelope - According to ancient Native American tradition, the antelope represents decisiveness, knowledge and quick thinking. The Badger - The badger is a smart animal. The symbol of the badger represents the ability to see what is below the surface, identifying a person's inner truth. The badger is also a symbol for perseverance and aggressiveness. The Beaver - A very powerful symbol, the beaver is the fulfiller of dreams. 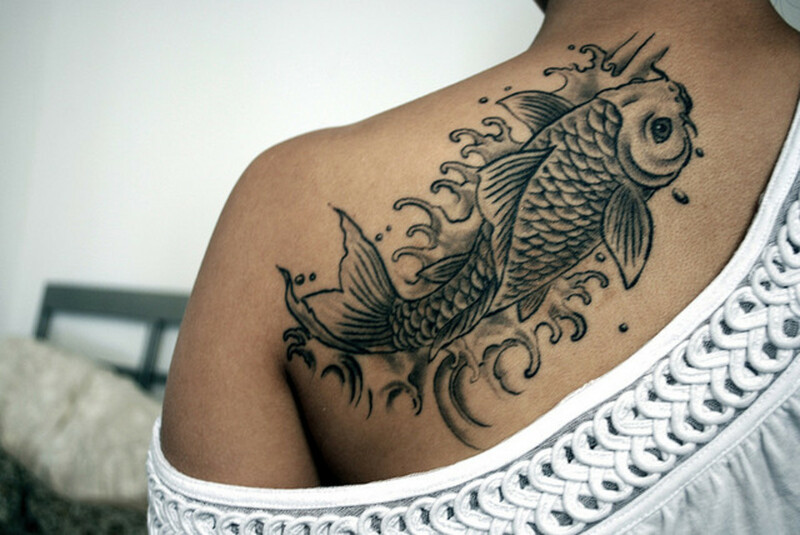 This animal aso symbolizes achievement, hard work, integrity, as well as a strong family life. 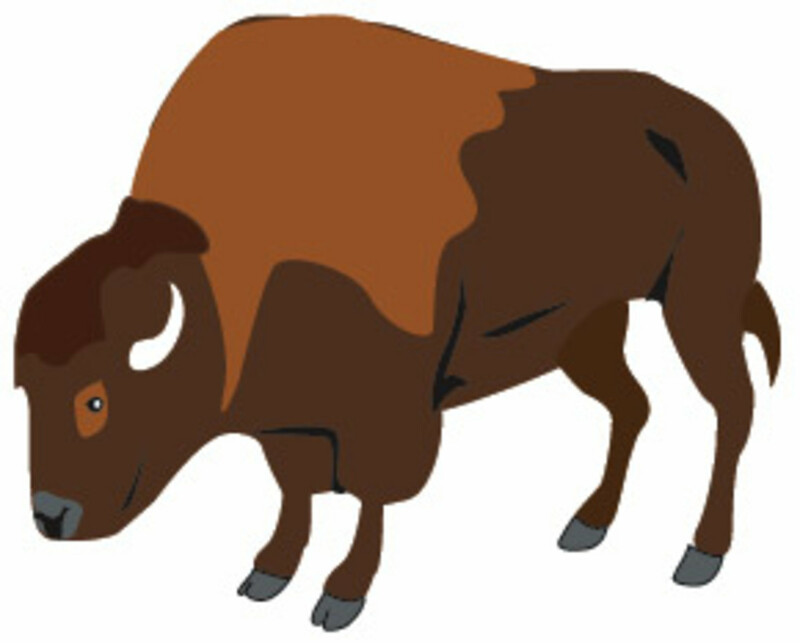 The Buffalo - The buffalo has long been recognized as a symbol of opportunity, abundance, prosperity, and the ability of the weak to overcome their shortcomings. The Coyote - This animal most commonly found in the western part of the United States is believed to represent laughter and cleverness. The coyote is a trickster that is supposed to teach meaningful moral lessons through lighthearted humor. The Fox - According to many traditions, the fox is a symbol with mystic abilities, including the ability to shapeshift and to become invisible. The fox symbolizes healing and protection. The Horse - A strong animal that is extremely important to many cultures, the horse represents power, strength, freedom and travel. It is also believed that horses can symbolize clairevoyance. The Moose - This large animal represents the retriever of the soul, believed to be a magical creature that promotes a good life, as well as a peaceful death. The Rabbit - This quick moving creature is believed to represent creativity, and legend has it that the rabbit can inspire man to create new things. The Sheep - A quiet animal, the sheep is a symbol of guidance, leadership and courage to act in a moral and ethical way, even in the face of difficulty. Do you believe that symbols convey power, the abilities to heal or other attributes? The Deer - This graceful creature is believed to symbolize gentleness, innocence, unconditional love, and integrity. The Elk - This graceful animal is believed to be highly spiritual and romantic. Legend has it that the elk can help a person find true love, as well as belief in a higher being. The Jaguar - This quick moving member of the cat family is a symbol of protection. The jaguar is believed to be a protector of hunters. The Lynx- This member of the cat family represents silence, secrets and security. 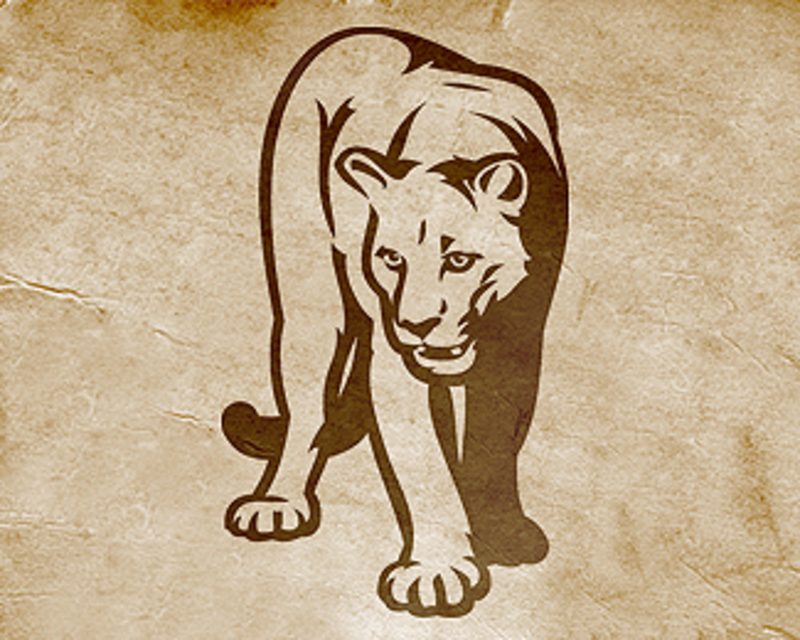 The Mountain Lion - The mountain lion is not an aggressive creature, as one may assume. 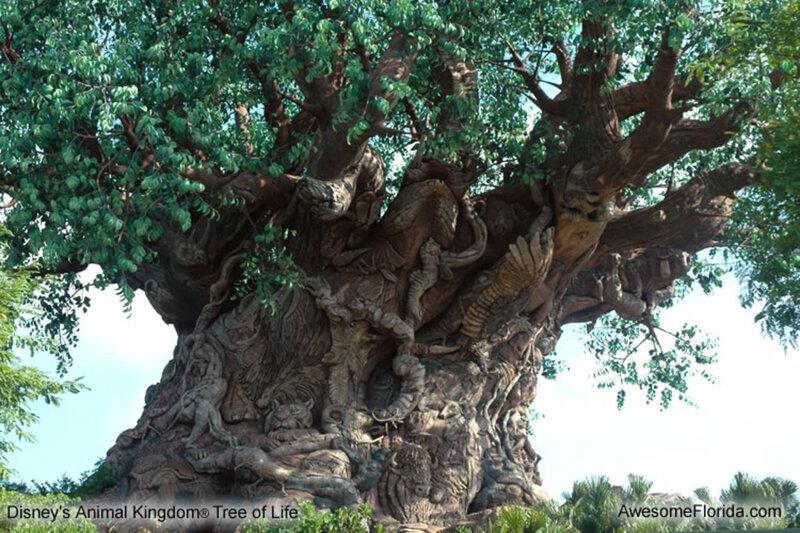 This large, but nurturing creature has long symbolized protection, safe travel, courage and unity. The Panther - This strong and quick animal has long been a symbol of power, strength and faith. The Wolf - The wolf is believed to be a symbol of wisdom and loyalty. The Howling of the Wolf - Distinctly different from the symbol of the wolf, the howling of the wolf is a symbol of the connection between a human and the world beyond. The sound made by the wolf is believed to travel from this world to the next. The Bear - The bear is an important symbol in many cultures; this animal represents courage, wisdom, strength, power, healing and protection. The Bear Paw - Similar to the bear, the bear paw is a symbol of protection, but a much stronger symbol than the standard bear. The bear paw is believed to have healing powers and represents inner strength. The Arrow - A symbol that dates back millions of years, the arrow is a representation of life. 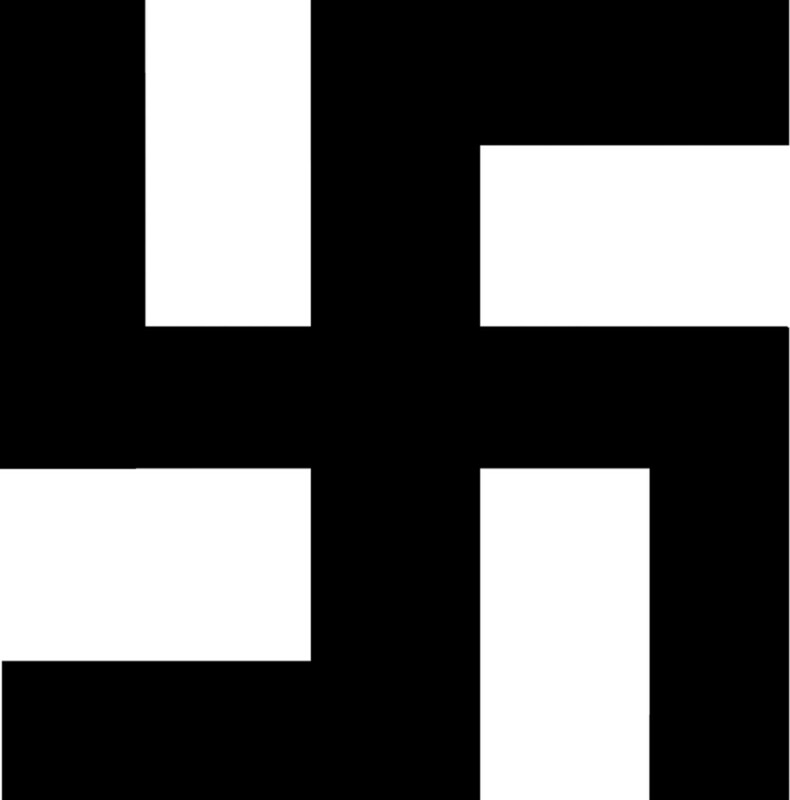 It is also supposed to serve as a bodyguard for humans who wear this symbol in one form or another. The Arrowhead - An extremely important symbol to the Native American people, the arrowhead means a variety of different things depending on the particular tribe. Common meanings associated with the arrowhead include power, strength, discipline and focus. Ian and Valeri Co. Certificate Genuine Amber Sterling Silver Drop Classic Pendant Necklace Chain 18"
Birds (general) - Although specific birds typically have individual meanings, birds in general are believed to represent messengers between man and god. The Crow - This bird is a symbol of change, evolution, and creation. It is also as symbol of a strong spirit. The Crane - This graceful bird is symbolic of recovery, health, fertility and nurture. The Eagle - The eagle is one of the most symbolic birds, if not one of the most symbolic images across many cultures, people and tribes. This bird represents the messenger between man and god, and is the only animal capable of crossing between two worlds. The Feathers of the Eagle - The feathers of the eagle symbolize carriers of prayer, manifestors of dreams and spiritual healers. The Hawk - This bird is believed to be a messenger of God, representing courage, compassion and swiftness. The Raven - This dark bird is a symbol of wisdom and physical or spiritual transformation. The Turkey - The turkey is a symbol of giving, unselfishness and generosity. Butterflies - This beautiful creature is believed to be a carrier of dreams, symbolizing the female body and beauty. Lightning - This strong force of nature is symbolic of power, healing and protection. The Sky - The sky is believed to be a symbol of power and enlightenment. It is also the place where the spirit resides. The Sun - In many cultures and tribes, the sun is considered the eye of god. The sun is the father of the universe. A Rainbow - The beauty of the rainbow has been said to be symbolic of knowledge. It is a connector between earth and the heavens. 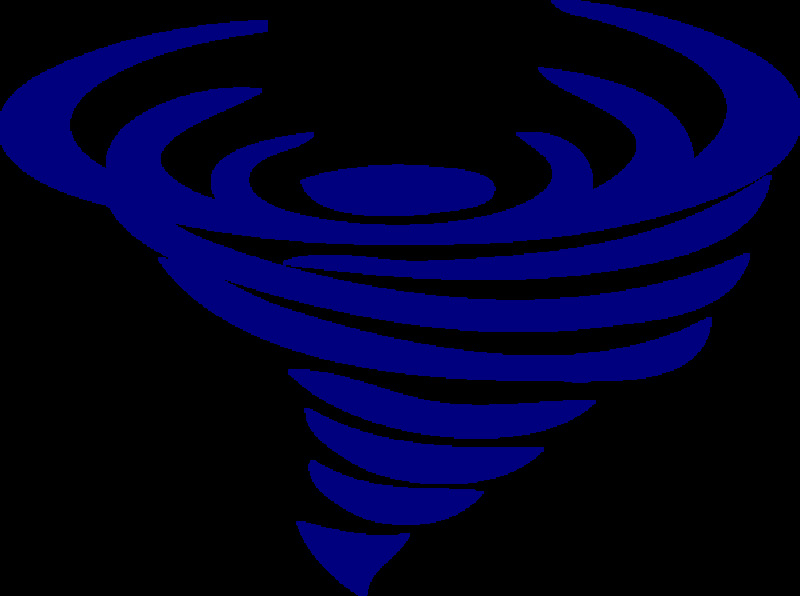 A Whirlwind - The whirlwind is a sacred symbol in the Native American culture. 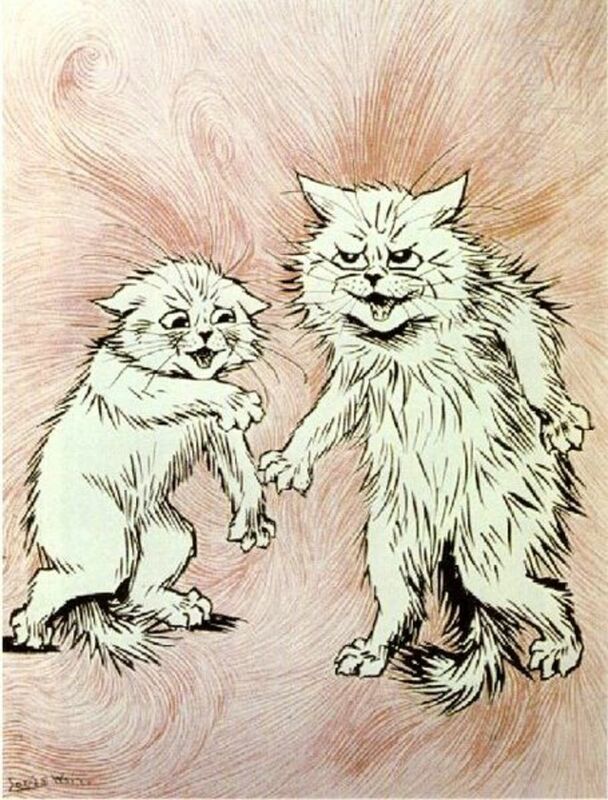 This image is believed to represent the anger and fury of the gods. 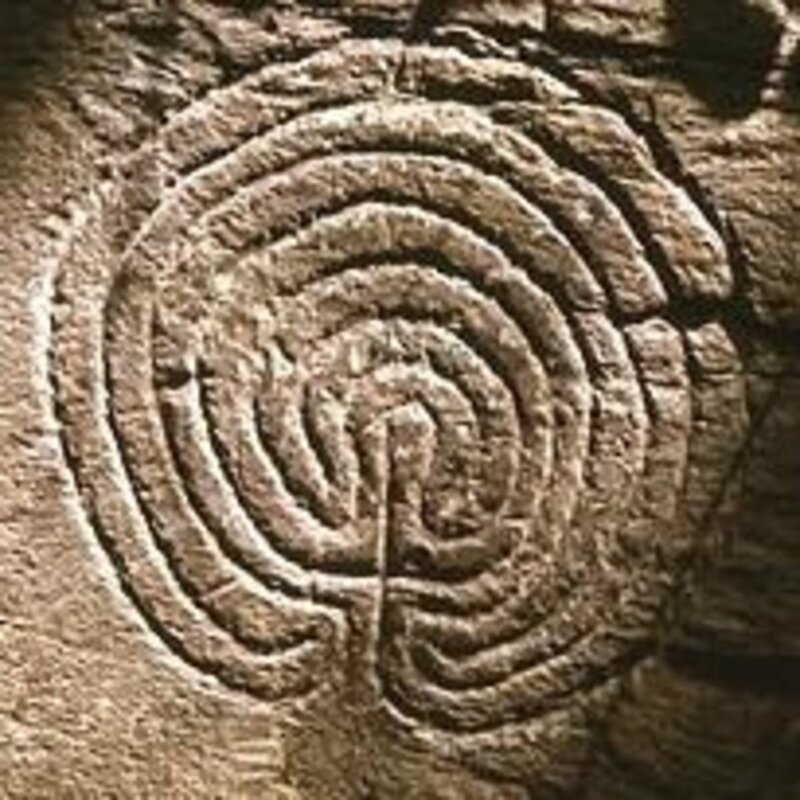 One of the oldest symbols recognized by the Navajo Tribe, the whirlwind can also represent the difficult journey to find one's true self. Kokopelli is a prehistoric deity most often depicted through rock art. Kokopelli was a flute player who wandered the world spreading happiness and joy. 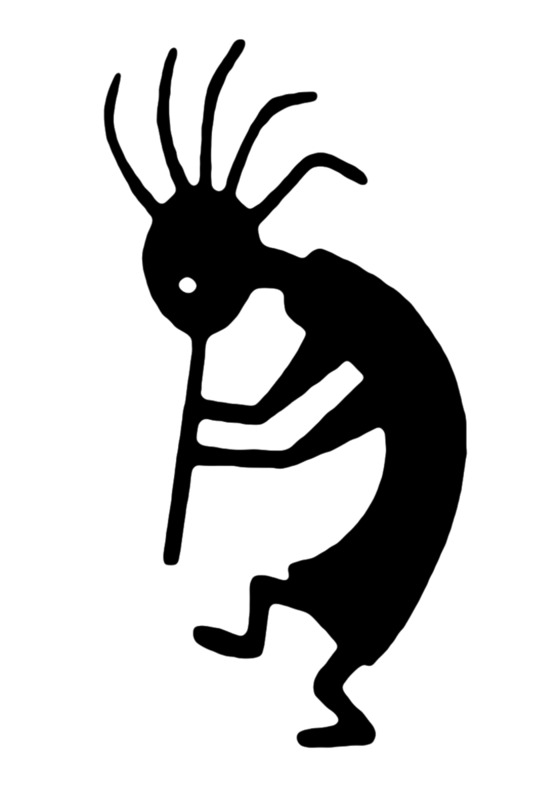 Kokopelli and his flute are supposed to bring an end to winter, allowing spring to come. The Duck - Ducks are believed to be messengers to underwater people. They symbolize the rain. The Dolphin - This majestic creature is a symbol of freedom and intelligence. 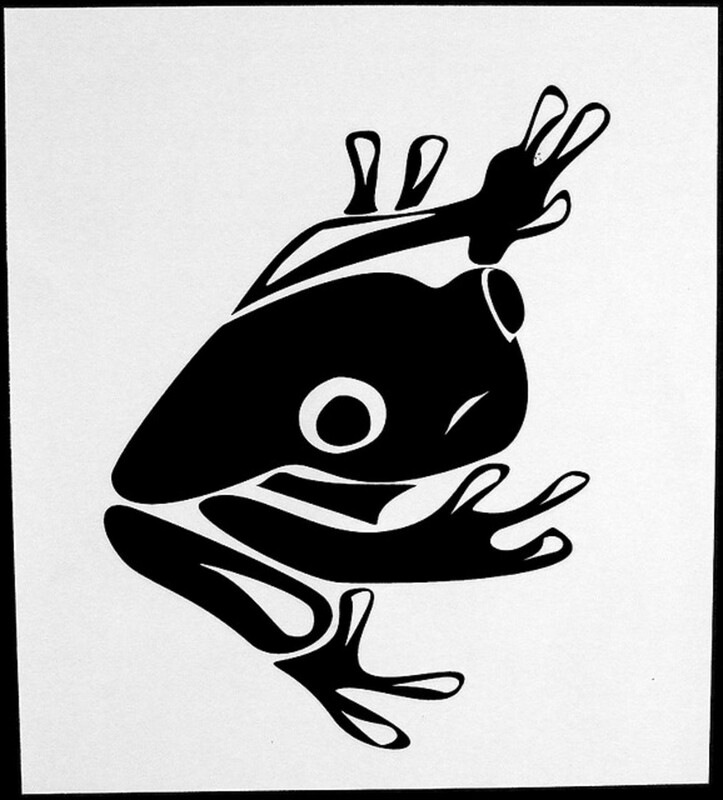 The Frog - The frog is another animal that happens to symbolize rain. This creature also represents fertility and healthy pregnancy. The Snake - The snake, a reptile commonly feared by humans, is actually a very sacred creature, believed to be a guardian of humans. The snake is a healer. The Spider - This insect often feared is believed to represent spiritual power, mystical protection, intelligence and creativity. The Spider Web - Though most people are not fans of spider webs, their symbolism consists of catching dreams and providing mystical protection and knowledge. The Turtle - This small creature with a soft body and hard shell is symbolic for longeivity. The turtle is believed to represent Mother Earth and eternal life. 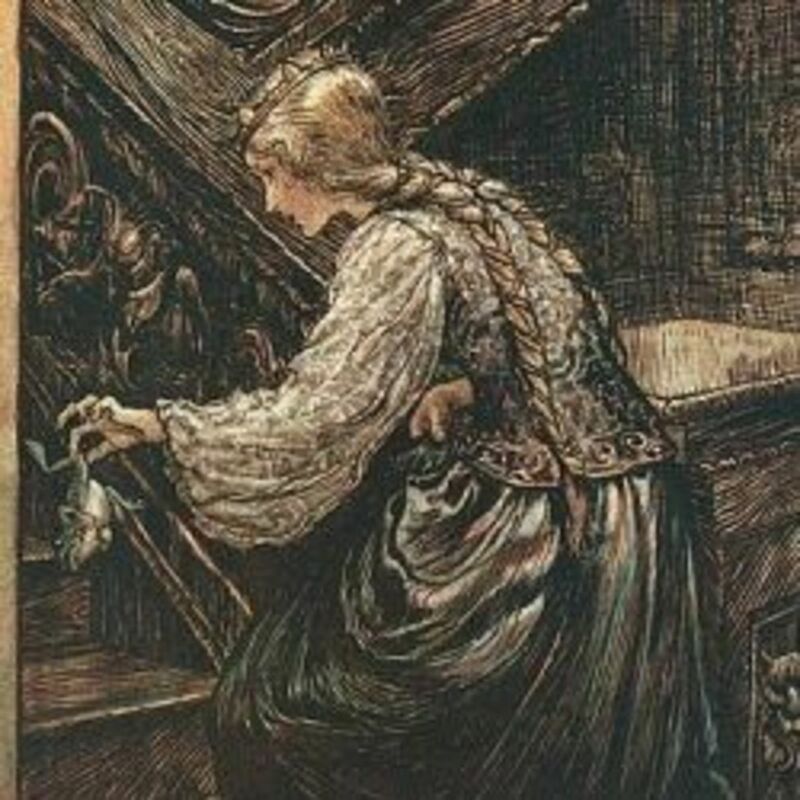 Enjoyed reading this post on symbolism. Very beautiful and well-organized. Thank you. I HAVE to say one more thing, I wonder if everybody else noticed the totally positive attitude the people had about every single animal and even catastrophic event. I know I would have loved living with them, even if I had to eat gross stuff or go to war everyday. I'm pretty tough. I have buckets and buckets of arrowheads and unfinished or badly done arrowheads on our little acre of land. That means there were a ton of Native Americans here. I LOVE this post. Shared it on 4 social media sites. In the most recurring way there are two animals (neither of which I hang out with much) that are very representative to me. The first is the fish, it shows up in my dreams, in my art, and when I try to explain something very deep to someone having a VERY hard time. A fish seems to swim and fly at the same time with for all we know a totally clean zenlike mind that makes it powerful and enables meditation and creation. The second is much more practical, birds. I can read the weather by bird talk (wild birds) and when I am very upset a bird or pair of birds will land very near me and hang out, reminding me that the world is much bigger than me and I need to cheer up and use my wings. Birds will also have conversations with me, even tho I'm not much good at their accents, they look in my window, and sometimes a bird will come close to tell me something really good is going to happen that day. My grandmother and I used to feed the birds and she told me all the species while we watched them from the window. I adore birds, and I've rescued a few, I hate to keep fish, though, they frequently die. Will Tweet, Pin, and Share! Hm, Im not sure bravewarrior, I would have to do some investigating but I will let you know! Very interesting, Kathleen. I've always been intrigued by unicorns and Pegasus. I have a Pegasus tattoo in the middle of a nature scene on my back. Pegasus is in the middle on his hind legs above a pond and some grass. Above him by my collar line are purple mountains, blue sky, and white clouds. To the left of that is a hawk and to the right are the moon, sun, and stars. I also have a Pegacorn (unicorn with wings) on my right thigh. I've always equated the two animals with beauty and magic. What say you? Thank you Ms. Dora, I enjoyed writing this piece very much! This is so interesting and informative! Some of the symbols I know, but thanks for sharing the meaning of so many more symbols. Very interesting hub Kathleen. 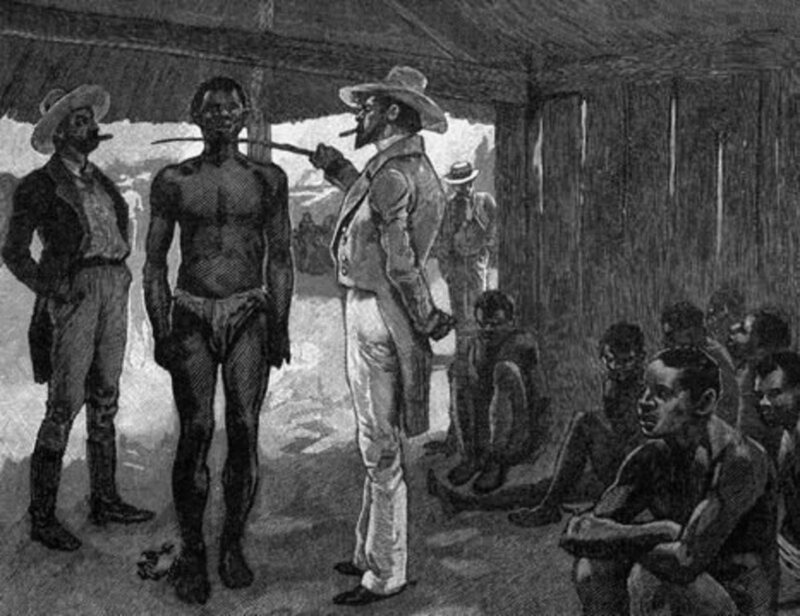 Many of the ancient tribes and civilizations had animal totems etc, and many had similar meanings to totally separated peoples. I have an affinity to the eagle for some reason. I use it as one of my online names, have an eagle pendant and have written about it. To me it symbolises freedom, strength, and a connection to God. Voted up. Quite a few surprises here, especially the fox which is always described as cunning. Thank you for sharing these cultural insights.